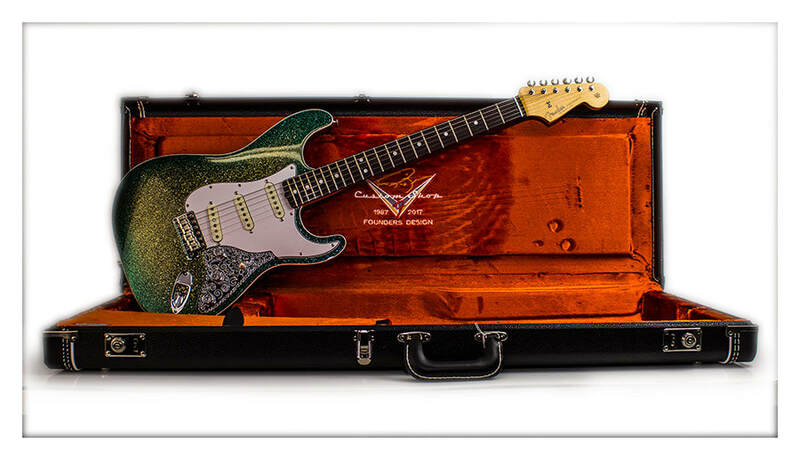 Mark Kendrick looks for inspiration all around him, finding creative ideas from the sky, sunsets and sunrises, to the California coast and Technicolor movies. 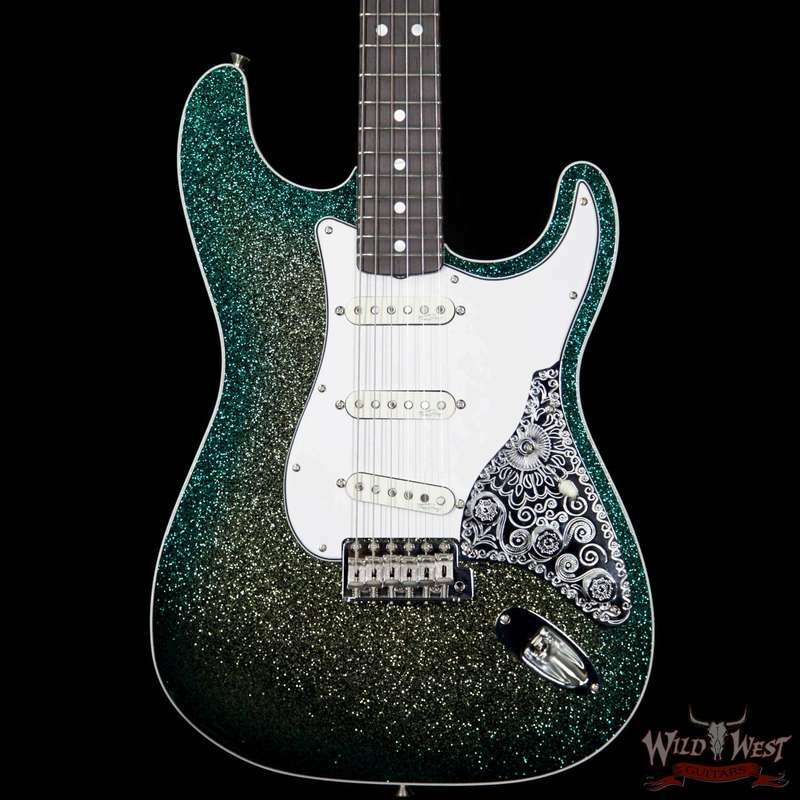 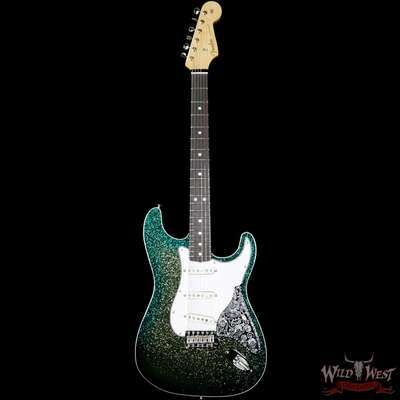 His Founders Design Stratocaster is an amalgam of the work he did during his time at the Custom Shop – focusing on simplicity, as well as his three core design elements: color, lines and sound. 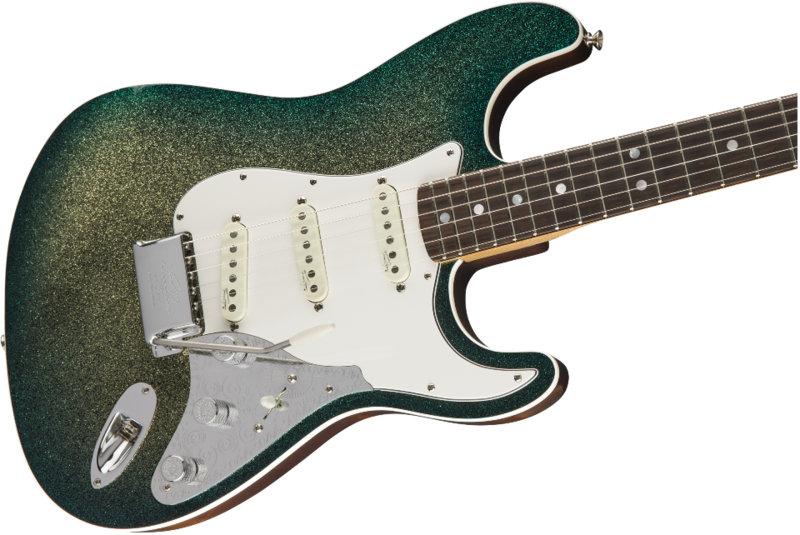 The golden teal sparkle burst with transparent walnut back and sides is inspired by the “Cholo low-rider culture” out of Santa Ana during the '70s. 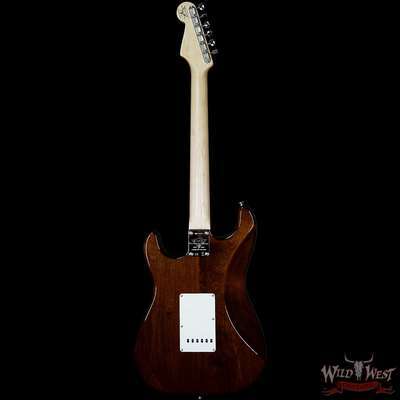 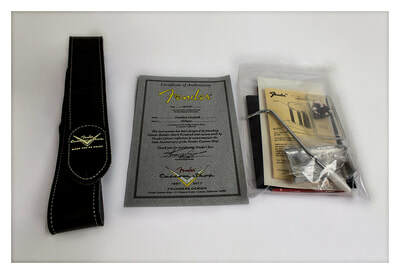 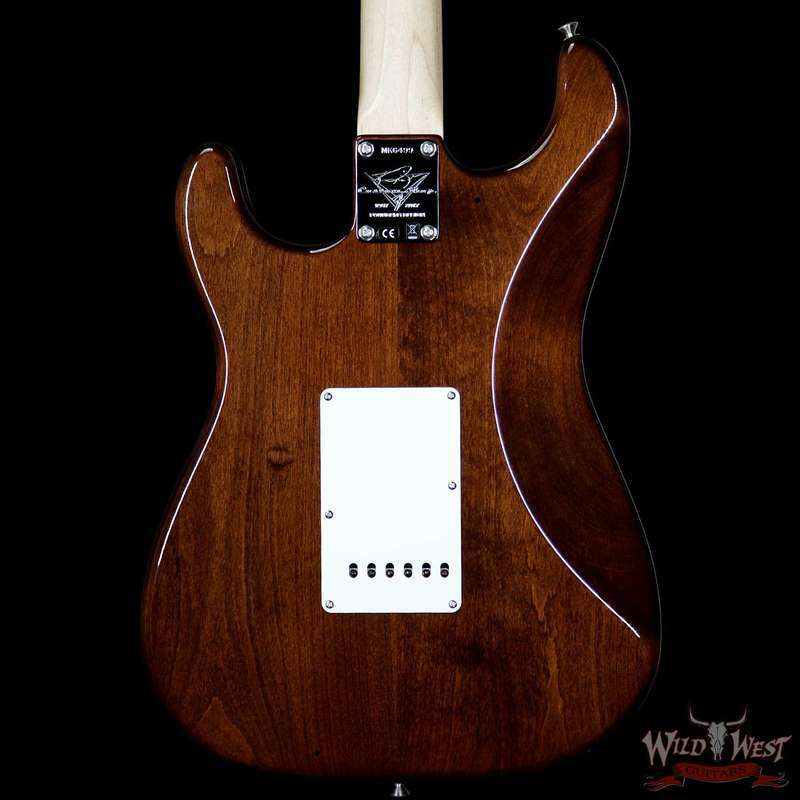 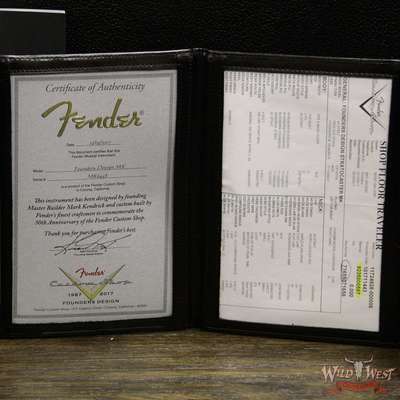 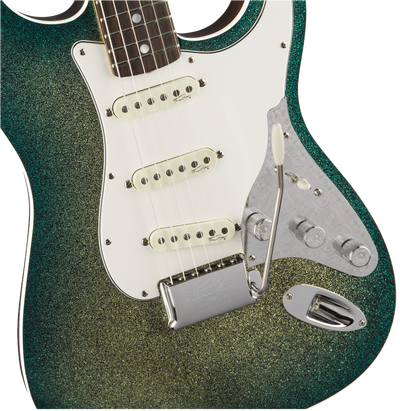 The Stratocaster will feature three Mark Kendrick OEM Strat pickups, and the control plate is a tip of the hat to George Fullerton, who did something similar but less characteristic to a Stratocaster pickguard, on an unreleased ‘50s guitar. 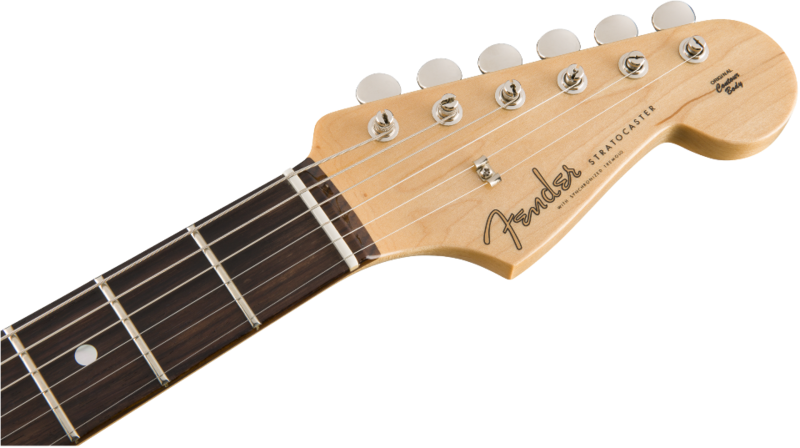 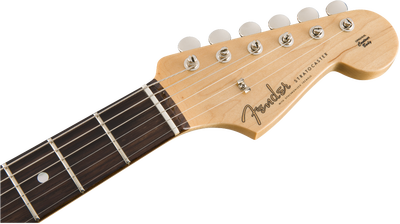 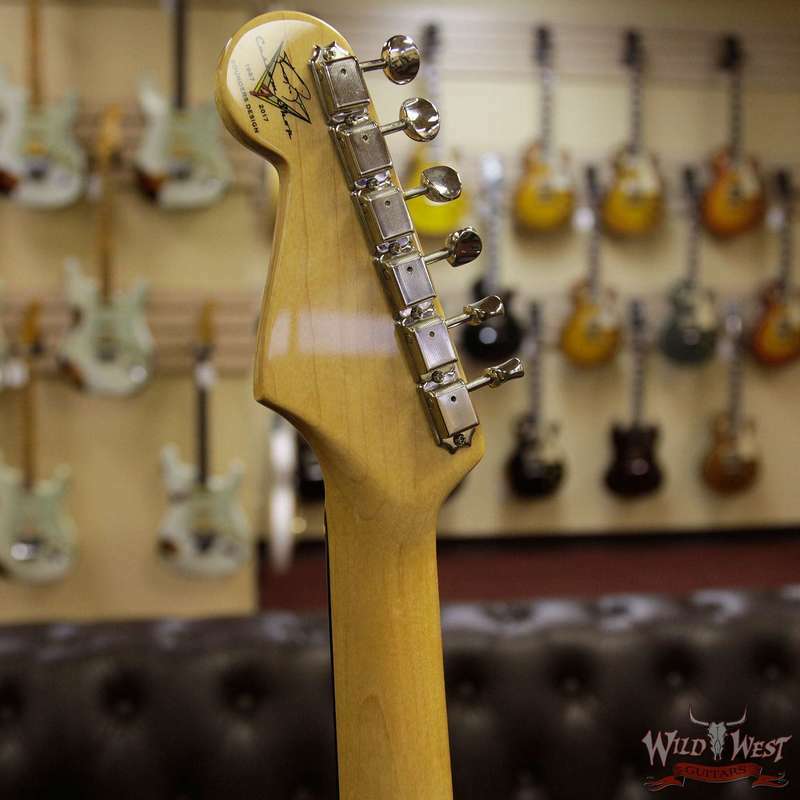 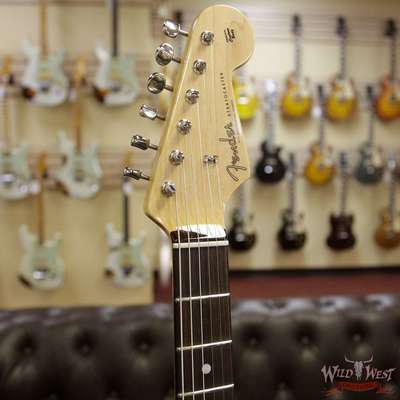 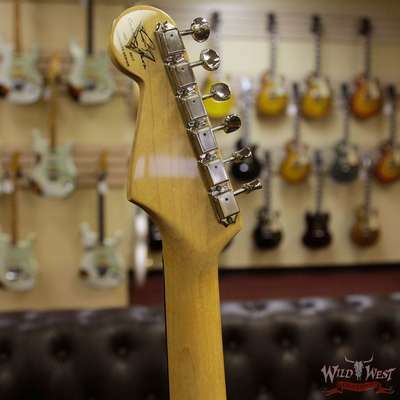 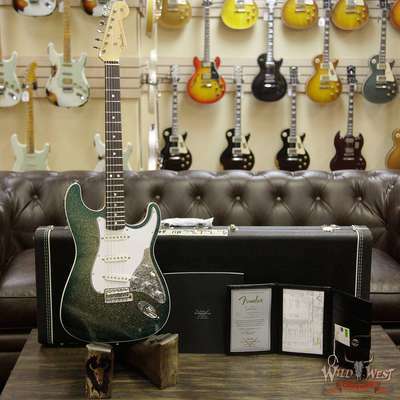 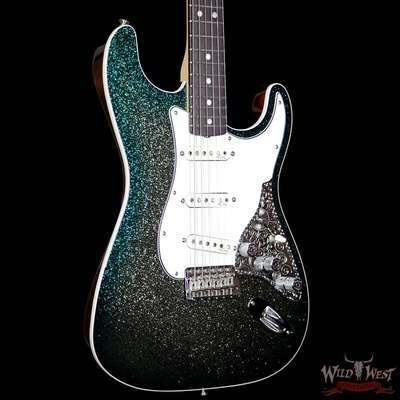 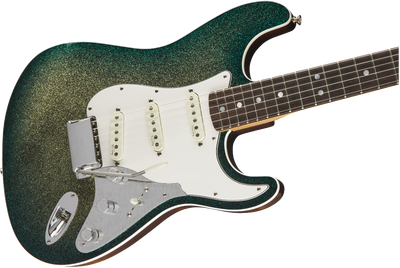 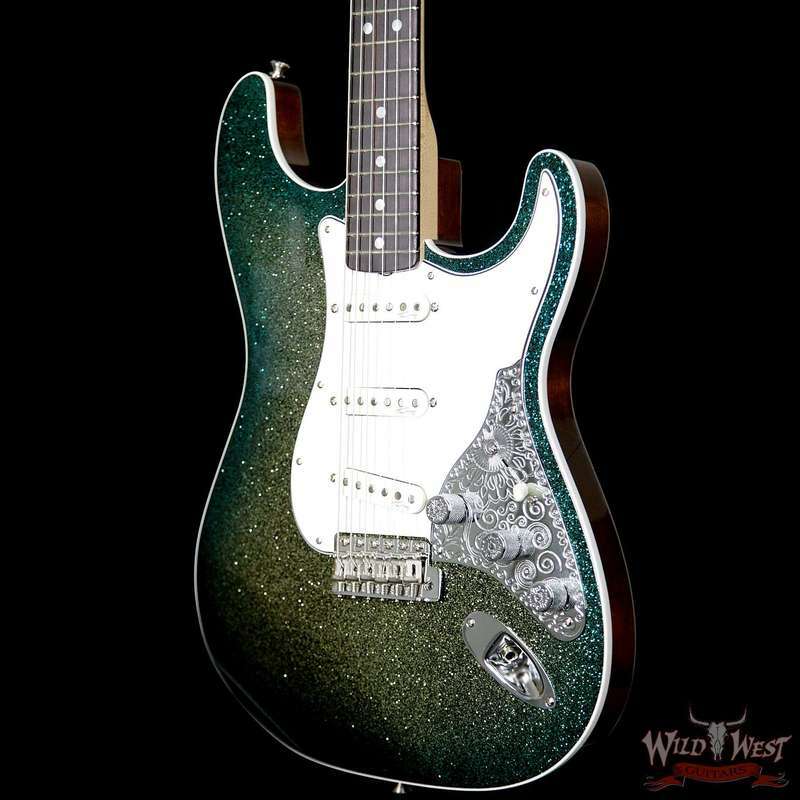 Taking on a vintage feel, the Stratocaster features nickel/chrome hardware with vintage-style staggered tuning machines and an American Vintage synchronized tremolo bridge.